If you are on the hunt to find reputable Columbia city car dealers, then your search ends when you come and see us at R&B Car Company. When you want a dealership that has it all, it can take time to weed through the bad ones to find the diamond in the rough. Here at R&B Car Company will meet and exceed your expectations for a quality dealership. You not only will discover used but Certified pre-owned vehicles as well. There are plenty of choices that you can see when you stop by, and once you arrive, you will be amazed at the choices that you will see. Would you be in the market to find trucks for sale near you? If so, here at R&B Car Company you will find a plethora of used vehicles. With many brands and options for you to choose from you may need some assistance from one of our friendly and knowledgable sales staff who can help you find what works best for your lifestyle and your budget. 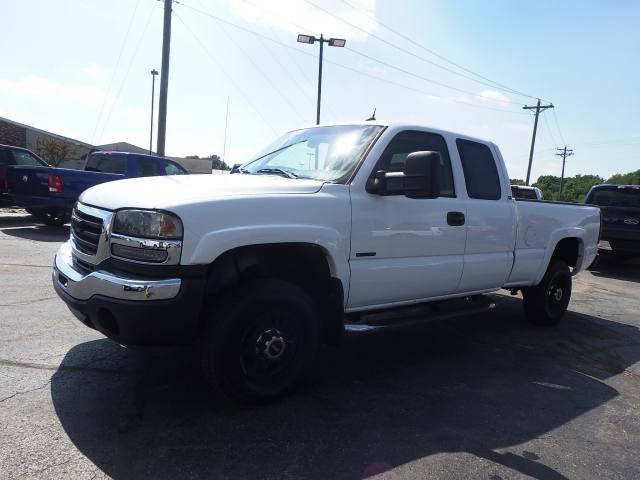 If you are looking for a quality used truck but want to save some money, you can see vehicles here for under 15k. We even have many makes and models for 10k and under. The choice is yours to make, but we can show you the kind of vehicles that match the features and options that you would like to have, as well as what you are looking to spend within your budget. We would never want you to purchase a vehicle that you can't afford. When you are looking at our trucks for sale in indiana, here at R&B Car Company, what kind of truck do you prefer? Are you a Ford, Chevy, Dodge person or are you looking for one that has the cab size and fuel preferences you want? 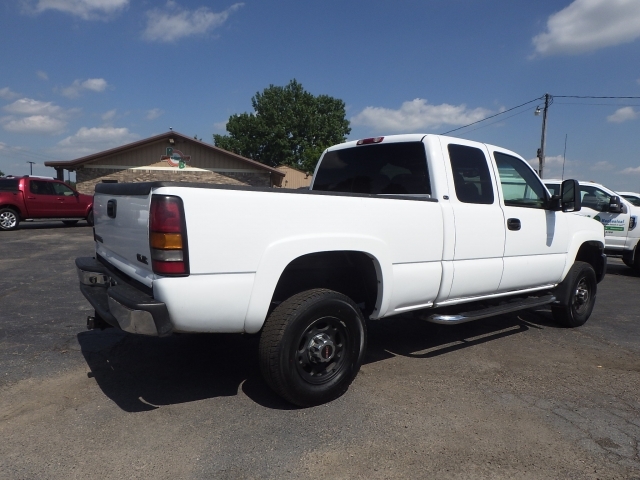 Maybe you would love this 2004 GMC Sierra 2500? It has an affordable price tag along with some impressive options and features that you will surely enjoy if you drive it every day or only when you need to. In this GMC you will find Heated Leather Seats, a CD Player, Four Wheel Drive, Steering Wheel Controls, Cruise Control, AC, Bluetooth, a Turbocharged Diesel Fuel Engine and On*Star. There are many other beautiful features that you can see when you stop by and take a look at this truck. You can also have the pleasure of seeing many other used diesel trucks for sale here at R&B Car Company. All you have to do is stop by. Whether you are in the market for a used truck or any other style of vehicles such as a sedan, SUV or minivan and you, want quality and reputable used car dealers near you, then come by and see us here at R&B Car Company. We look forward to your visit to our dealership and helping you on your journey to finding the right truck, or car for you. When you want to see cheap cars to luxury ones, and everything in between you will want to come by and see us. Stop by today!